Are you a football fan? 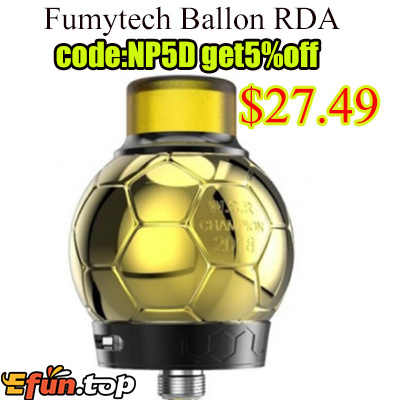 Here comes the football appearance RDAFumytech Ballon RDAAre you attracted? 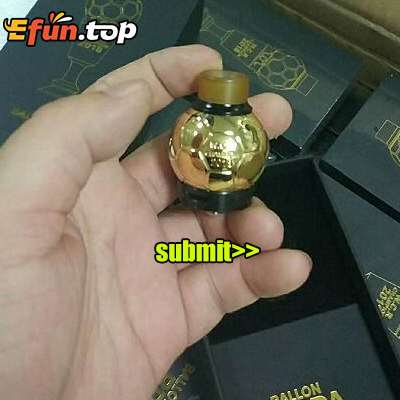 ecigdeal is using Hatena Blog. Would you like to try it too?